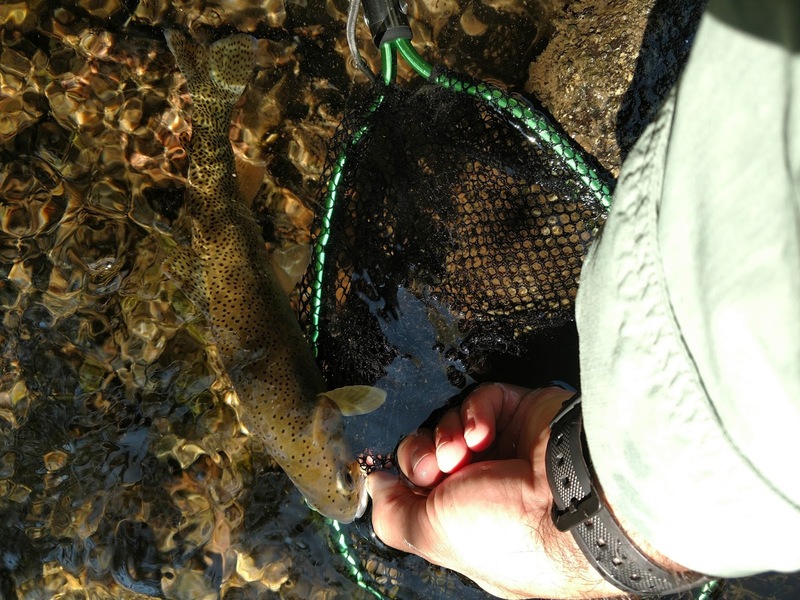 If you follow my blog at all then you know that I am originally from Western North Carolina and grew up fly fishing for trout in the southern Appalachians. Most of the streams I fished you could cross without getting your feet wet and a 12 inch trout was a monster. Before I joined the Army I had never left the southeast, I had actually never travelled much further than North Carolina and the states that border NC. 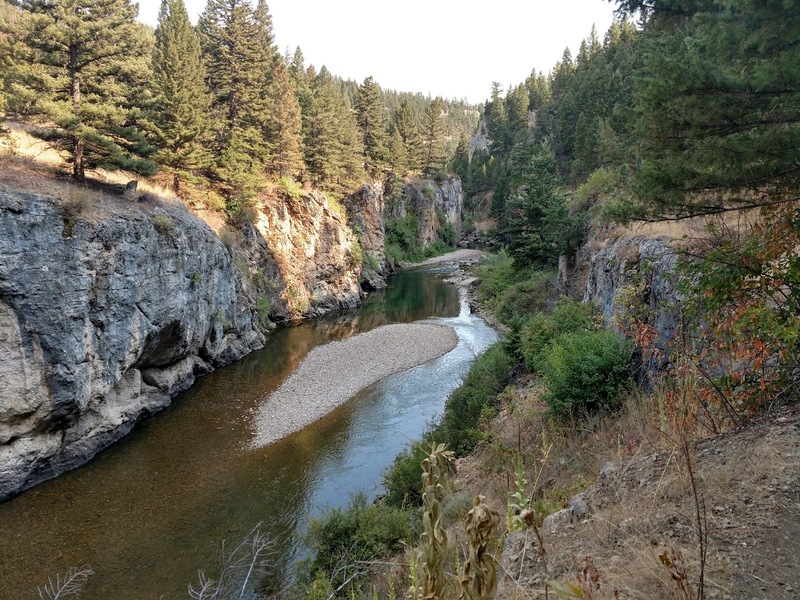 Growing up, a fishing trip to Montana sounded a little bit like going to the North Pole to meet Santa. Well this past summer I did not meet Ol Saint Nick but I did make it out to fish Montana and can honestly say whether I have to work 2 jobs, hitch hike or sell vacuum cleaners door to door, I will go back....as much as possible. I also now have an advantage, my son joined the Air Force and is stationed in Montana, so not only can I take advantage of fantastic fishing I can do it with my son, Win Win! Montana, the storied Mecca of fly fishing. 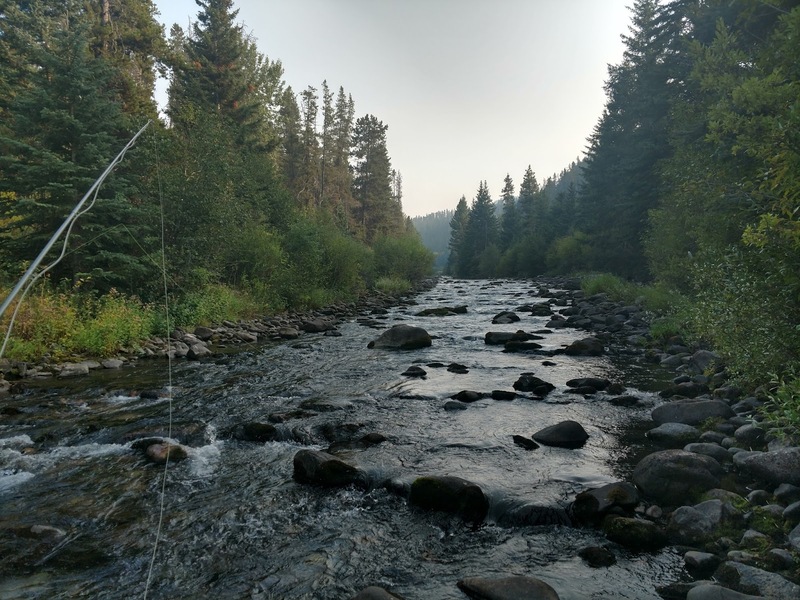 The first thing that comes to mind to most fly fishermen are drift boats down large majestic rivers like the Missouri, the Yellowstone and the Madison, twenty inch plus trout gulping size 6 streamers or foam hoppers. 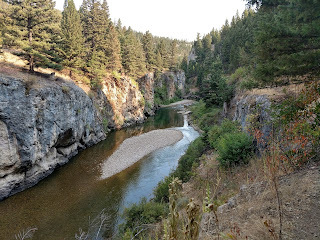 This sounds like a lot of fun to me too, but the largest fly rod I had was a 4 weight, I have never been on a drift boat in my life, my fly box is full of 12s, 14s and 16s, and most importantly, guides are expensive, so I did Montana a little different. I targeted streams that were the same size as the streams I was used to back east and the equipment I already owned would suffice. 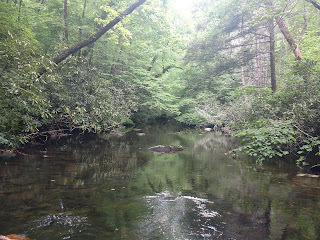 My son is new to fly fishing but had been checking out a few local streams so we had an idea of where we wanted to go. 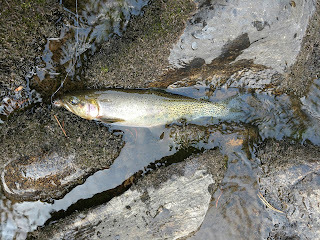 I have to say every single stream we fished was dynamite, no 20 inchers on size 6s but plenty of 8 to 14 inch fish that were more than willing to take my eastern sized elk hair caddis and stimulators. 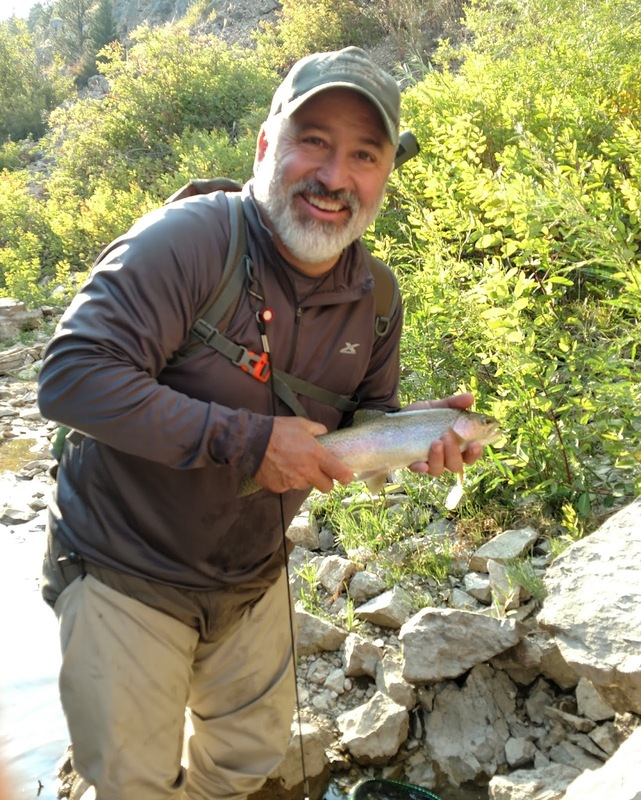 One of my goals was to catch Cutthroat trout, a species native to the western United States and boy did we do that in spades. As I mentioned we targeted smaller streams and another advantage of this is that the entire time I was out there we ran into only one other fisherman, we had these streams all to ourselves. My weapon of choice for this trip was my Sage 9 foot VXP 4 weight. It handled all the fish caught with no problem at all and was a joy to fish all day. 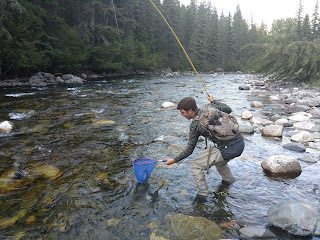 On my next trip I think I will drop down to a 3 or even a 2 weight on these smaller streams. I will also have a heavier rod in my quiver for some of that terrestrial action in some of the bigger rivers. For someone that has only been fly fishing for about a year my son took to it like a duck to water. 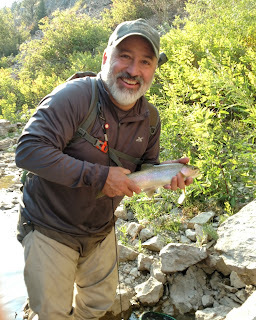 Here is a pic of him netting a nice Montana rainbow. And yup, that is a trusty Eagle Claw 7 foot 5 weight he is using. He has a Loop 5 weight now that he is really enjoying but that old eagle claw was a great way for him to test the waters and see if fly fishing was something he would enjoy before spending the big bucks. And here is a video of him landing a nice bow, he is just learning and needs to keep his line a little tighter but hey, the fish got in the net and that is what matters. I have to say that I had an unbelievable time in Montana. 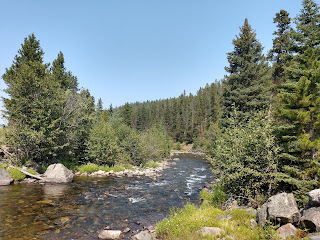 I got to fish a lot of fantastic water, spend time with my son and meet his girlfriend, laugh a lot and live like a trout bum for a little while. 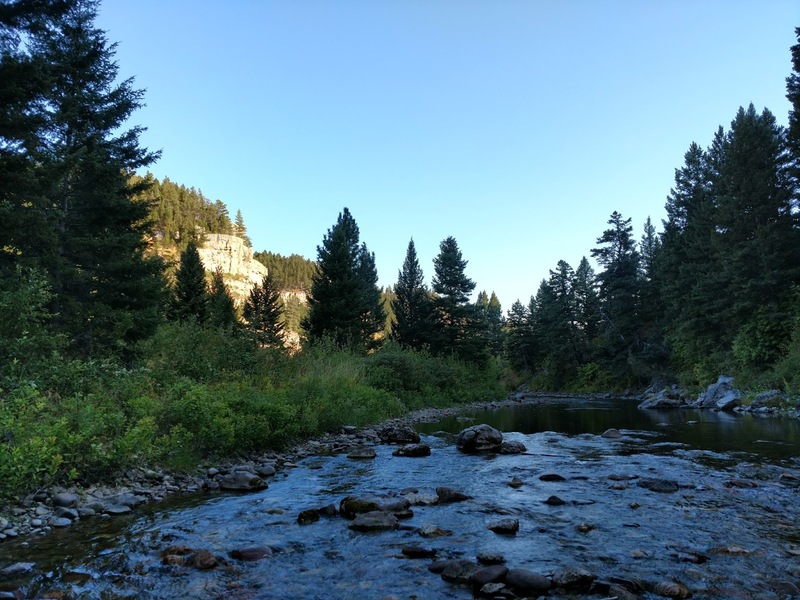 Of course, we are planning next summers trip right now, 2 weeks of road tripping through Wyoming and Montana catching fish, sleeping outside and enjoying life. 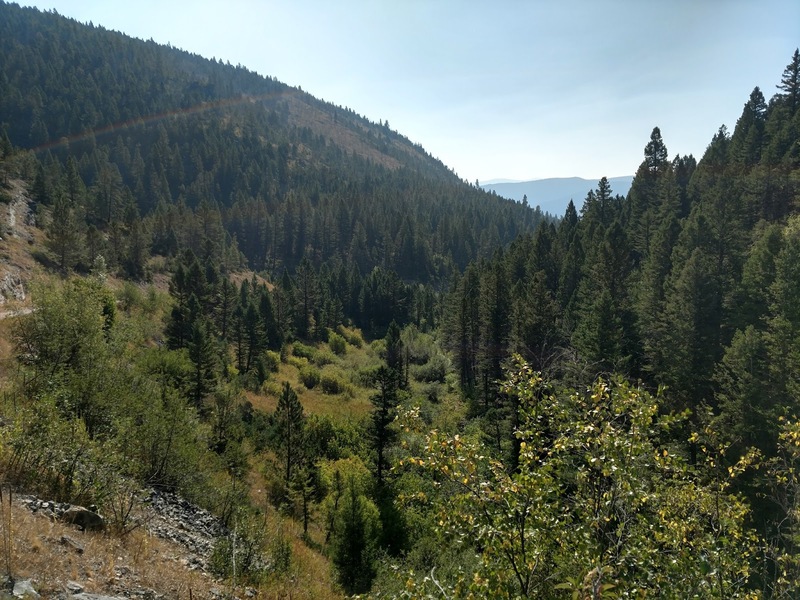 I will say this, if you love to fly fish and have never been out west, go!